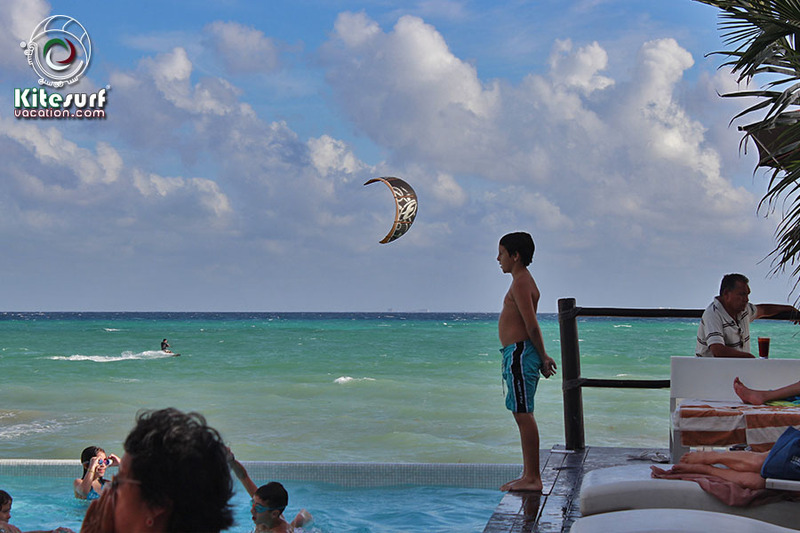 Some photos about a lovely day at the Grand Coral Beach Resort in Playa del Carmen. 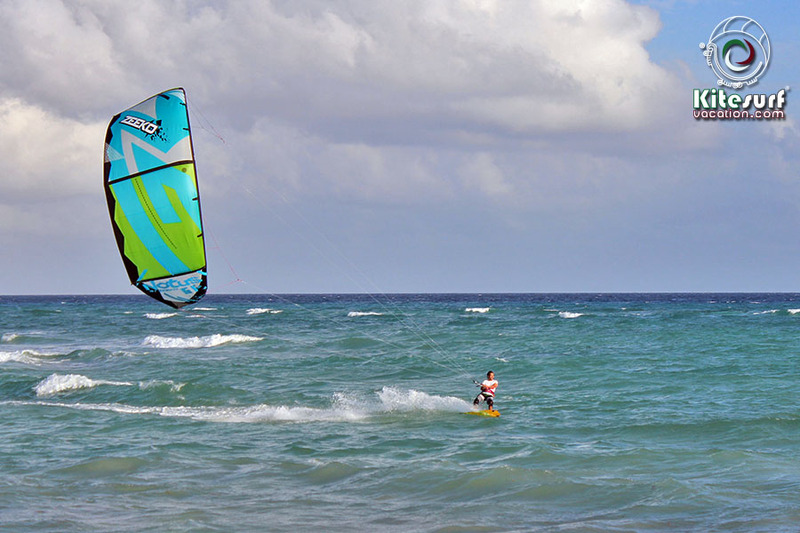 Great spot for kiteboarding. 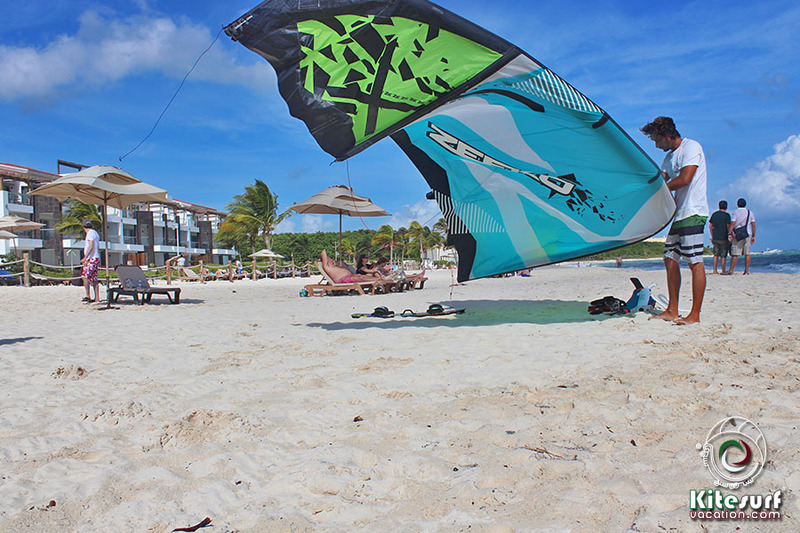 This entry was posted in Uncategorized and tagged beach, beach club, grand coral, kite playa, kiteboarding, kitesurfing, playa del carmen, playa kite. Bookmark the permalink.